Working in and around retail, commercial and industrial sites require attention to every detail to ensure that your business is not impacted. Likewise, achieving a balance between cost-savings and protecting your pavement assets is crucial for businesses to survive in the short and long term. 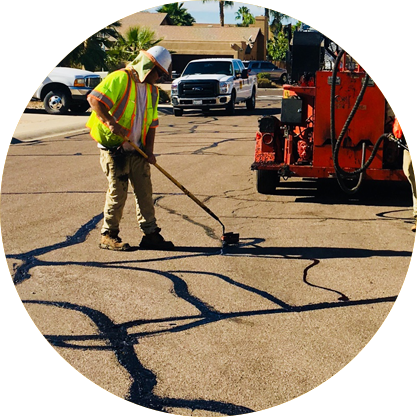 At no costs to you, our pavement preservation professionals will evaluate the condition of your pavement and help you build a maintenance plan that will minimize your costs while protecting and beautifying your property. 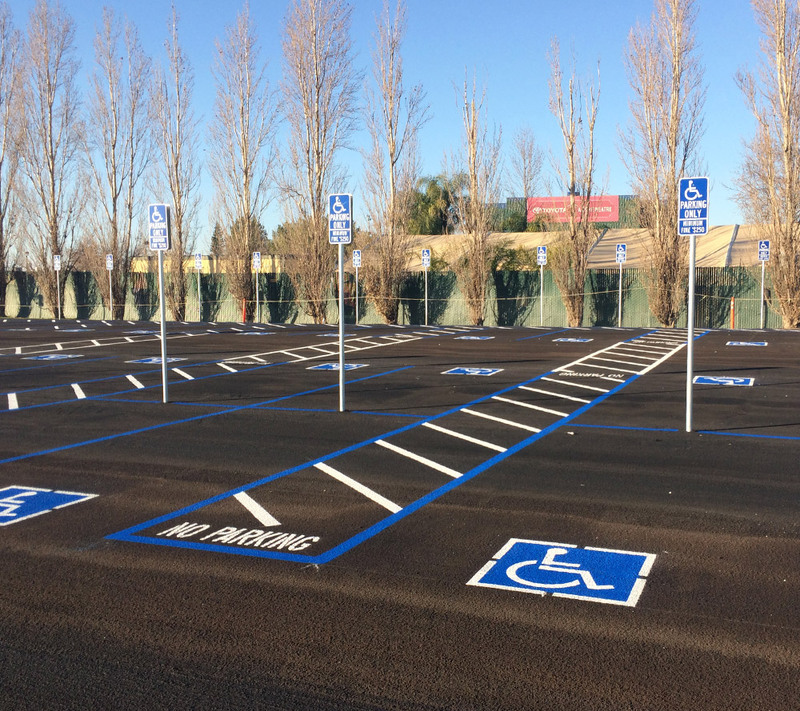 VSS International, Inc. offers virtually every type of pavement maintenance solution available. Our professionals will provide you with the right options and clearly explain the benefits and limitations of each choice. We will provide professional and timely work designed to meet your budget and keep you and customers happy. If needed, we will work closely with clients to phase all work so that all impacts on business operations are minimized. 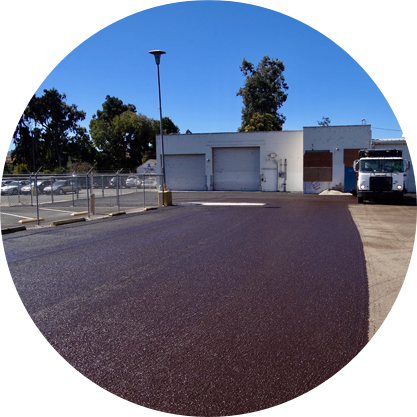 These Caltrans approved products correct minor deficiencies in the pavement surface and provide a nice new wearing course that will extend pavement life by 8-12 years. We can enhance these products with the use of aesthetically pleasing darker aggregates or fiber for slowing down future cracking. 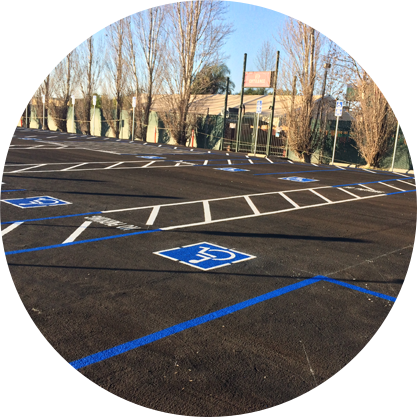 VSS’ Black Diamond brand sealcoat material will provide a smooth, black, even surface treatment for your pavement. 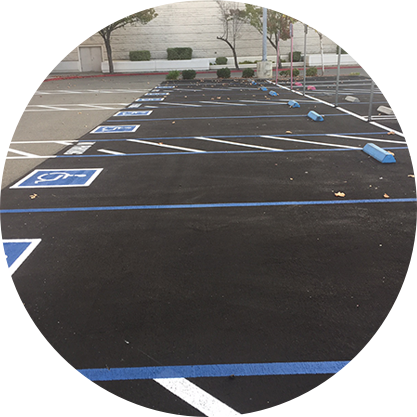 Sealcoats can extend pavement life by 3-5 years or more. 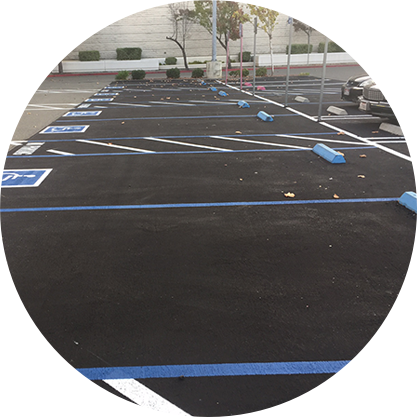 VSS offers repairs, asphalt removal & replacement, and speed bump installation or removal. Prevent water intrusion and protect your pavement subgrades with regular crack filling and sealing. VSS can install new pavement markings and specialty signs as needed, as well as replacement of old bumper blocks.